Contrary to all expectations, gold of the Saigon Jewelry Company (SJC) slipped to VND11,500,000 a tael at 8:30 AM local time Friday, a decrease of nearly VND200,000 a tael over yesterday. Meanwhile, the global gold price also reduced by US$4-5 an ounce to stop at US$572. Gold traded at the Ho Chi Minh City-based gold enterprise Sai Gon Jewelry Company (SJC) was priced at VND11.7 million a tael on September 14, up VND100,000 over Wednesday. 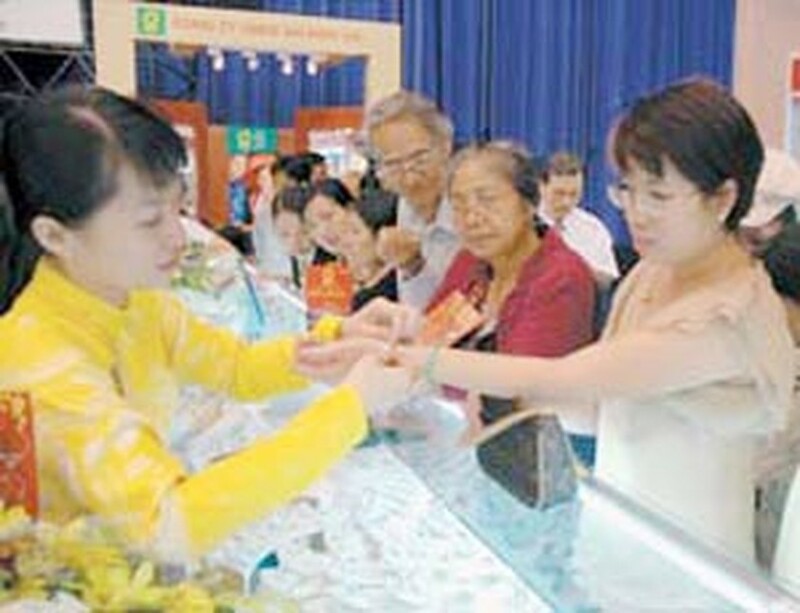 The domestic gold price was VND11.8 million a tael in Ha Noi. 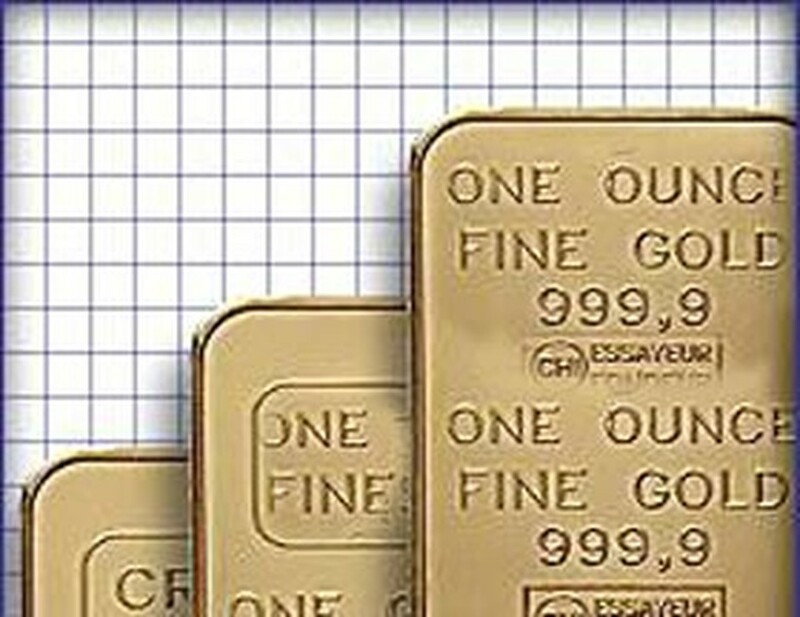 Earlier this week, the company said it had revised the gold price downward several times. At the end of Monday, gold sold for VND11.8 million a tael in Ha Noi, Da Nang, Ho Chi Minh City, and Can Tho, VND370,000 lower than weekend prices. However, by late Wednesday, the price already seemed to be heading in the opposite direction, rising from VND11.6 million Tuesday to reach VND11.9 million a tael at 4:00 PM local time, then closed at VND11.6 million a tael. Regarding the fleeting plunge of gold price in previous days, Mr. Le Xuan Dong, head of the operation department at Bao Tin Minh Chau, a big gold trader in Ha Noi, said that these prices were closely following the world market, which lost around US$20 an ounce compared to last week’s close. Lower oil prices and appreciation of the US dollar have also had a weakening impact on the precious metal. Some countries’ central banks reportedly committed to sell a part of their gold reserves before the deadline September 26, which posed a potential oversupply in the market and eased the prices. He added that some dealers had come to sell gold on Monday, but fewer were selling the next days as prices had inched up again. Many traders expect that gold prices will increase because Asian markets, particularly India, will enter a season of weddings and festivities with high demand for jewellery.